You can pick your favorite from two of the best cruise deals our deal hunters could find today. The first one is a special 10 nights Caribbean cruise starting from $799 per person. You can sail these exotic waters on MSC Divina, one of the wonderful ships of MSC Cruises and pay less for your journey. The other offer is a weeklong cruise to explore Bermuda aboard Celebrity Summit, another wonderful ship. This great journey would cost you only $734 per person, it is a special cruise, as, apart from sailing for entire days, it also includes three consecutive days docking at King’s Wharf. Choose whichever you like and then book it before all the best cabins are sold out! The Caribbean cruise from the title is 10 nights long. 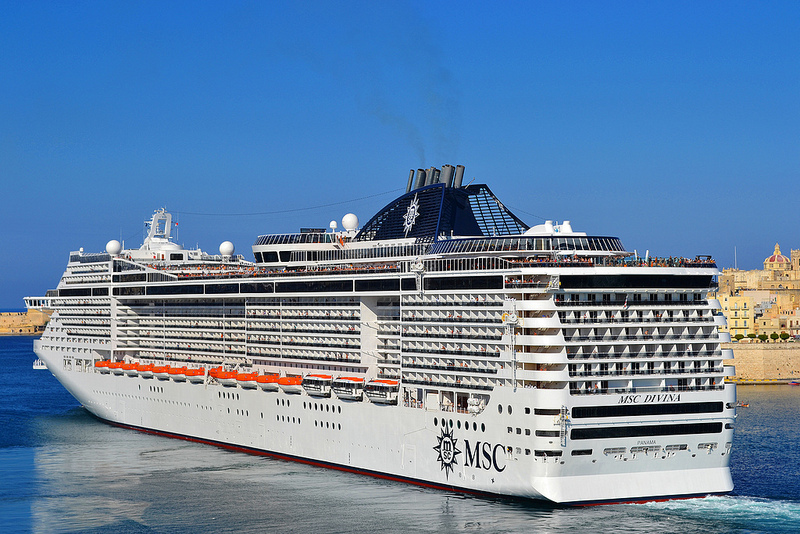 Your ship, the MSC Divina will sail out of Miami, Florida and will spend its first two full days at sea. After that, the ship will stop for one day at each of the following destinations, so you can explore them: St. John’s – Antigua and Barbuda, Basseterre, St. Kitts and Nevis, Fort de France – Martinique, Philipsburg – St. Maarten and Road Town, British Virgin Islands. After one more day at sea, MSC Divina will visit Nassau for another day and then return to Miami to disembark. Travelers can choose from several sailing dates between December 2017 and February 2018. 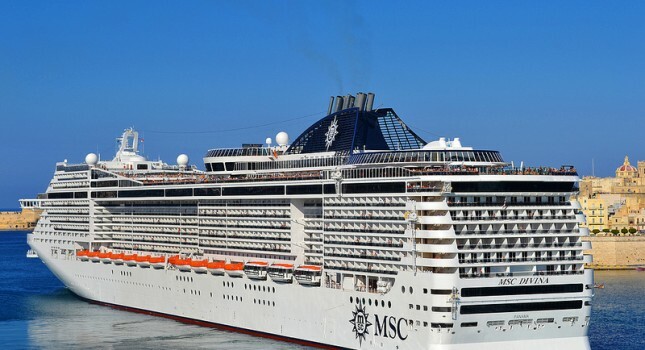 This 11 nights journey on MSC Divina looks like a voyage out of your dreams, but you should take a minute before you book it and research for other Caribbean cruise deals. Just pick out some travel sites that you want to compare, choose your travel details and then hit the button. This entry was posted on Monday, February 6th, 2017 at 10:15 am and is filed under Cruise Deals, Top Deals. You can follow any responses to this entry through the RSS 2.0 feed. You can leave a response, or trackback from your own site.